Ever wonder just how much money it takes to see some of the European cities you’ve always dreamed about? When you think of those amazing places you’ve been dying to see, does your inner travel bug say, “pack a bag” but your bank account replies, “not so fast!”? Well, then — read on. We’ll help you crack the code on how to travel in Europe affordably. At LendingPoint, we’re all about ways to save, so we’re always on the lookout for travel deals and helpful tips. We’ve discovered PriceofTravel.com — a website with a database of travel costs for every major destination around the world (over 200 of them! ), with lists and tips to help find great travel deals. The site makes it easy to find cities to visit on a daily budget of less than $200, and better yet — with many cities at less than $100. We’re all for experiencing what a city has to offer and being comfortable when we call it a night. We’re not luxury travelers though, so we like the approach used for coming up with these cities. 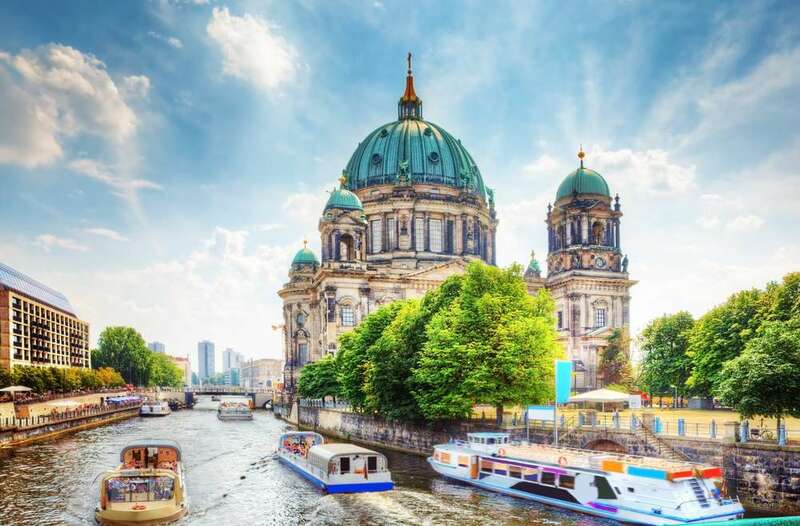 Daily costs used for the list include 3-star hotel accommodations, two taxi-rides, one cultural attraction, three decent meals and three adult beverages (travel isn’t complete without sampling a local brew or wine). Surprised to see so many cities for under $100 a day? Traveling through Europe affordably begins with reading smart travel blogs and websites. It requires homework and planning ahead of time. Prices like the ones listed above are possible when you book well in advance and avoid travel during the most popular months. Speaking of off-season travel, see what PriceofTravel has to say about great deals (and nice weather!) for November travel. 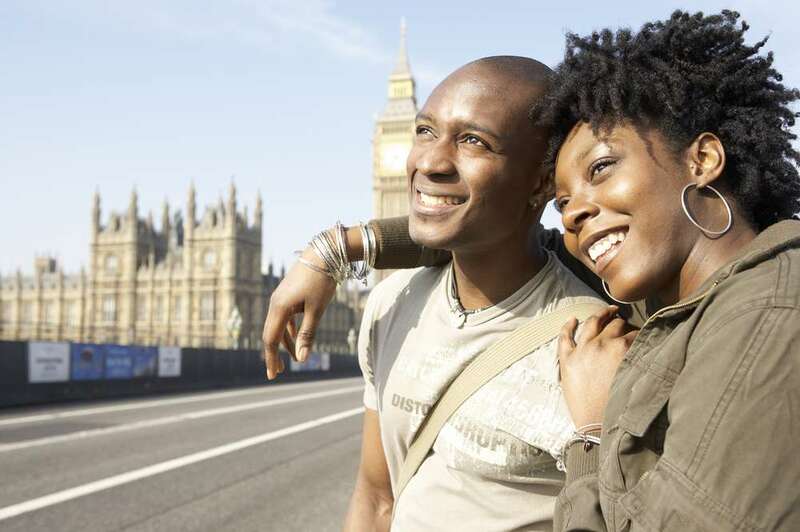 Being savvy about your travel choices pays off when it comes to saving money in Europe. 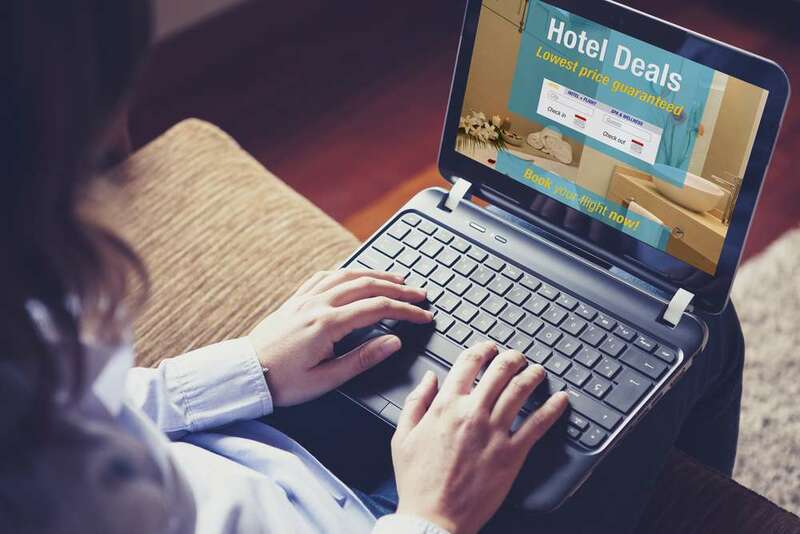 Hotel comparison sites like HotelsCombined come in handy when looking for the best deals. When choosing a hotel remember how little time you’ll spend there. As long as the room is clean, the bed comfortable and the location convenient, you don’t really need a higher end hotel. If you want to live like a local, have more space and possibly save even more than you will with a hotel comparison site, see what Airbnb has to offer for your destination. For restaurants that offer authentic food without high prices, venture away from the city’s main attractions and ask a local or two for suggestions. In most cities that rely upon the travel industry, it isn’t as hard as you think to find people who speak enough English to help direct you. (And, if you speak multiple languages, then it’s even easier to converse with a local.) All it takes is a friendly smile, some curiosity and a sense of adventure. Travel books and websites (this is more of that doing your homework thing) also have a wealth of information on where to eat and what to do in most European cities. Our favorite go-to source for all sorts of helpful, on-target travel advice is Rick Steves. He’s written a huge library of no-nonsense, easy to navigate travel books over the years. Lucky for us they’re all available on a convenient downloadable app. Just remember to download the app(s) you want to use before you go so you’re not paying data charges while traveling. * Find a local grocery store with snack, breakfast and/or lunch items you can keep with you on the go. * Use public transportation like metro trains and city buses rather than taxis and Uber-type services. 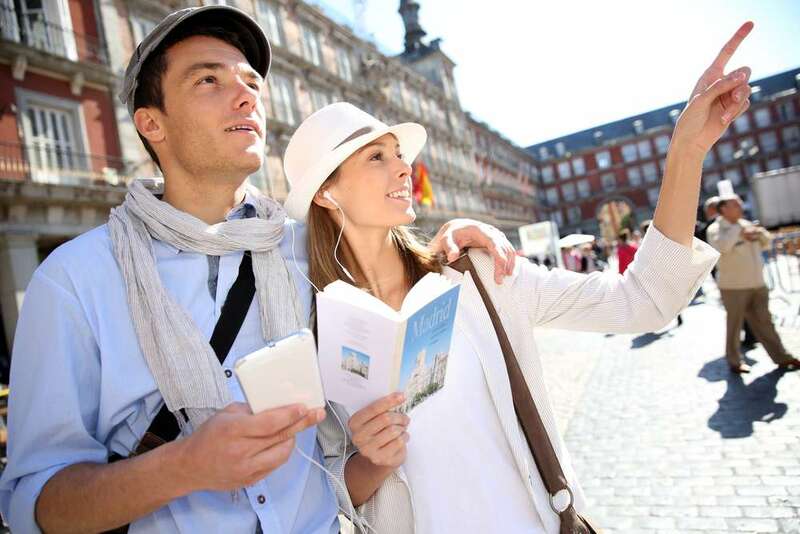 * Do self-guided walking tours with a downloaded audio tour app, like the Rick Steves app we mention above. This saves money spent on a tour guide, and allows you to go at your own pace. * Instead of buying bottled water, carry a reusable water bottle (just be sure that the source of your refills is confirmed clean drinking water). This one is obvious, but isn’t always remembered when traveling overseas. Done right, travel in Europe can be within reach for the average consumer. You don’t have to be wealthy or spend more than you can afford to take in some amazing sights and soak up a new culture. 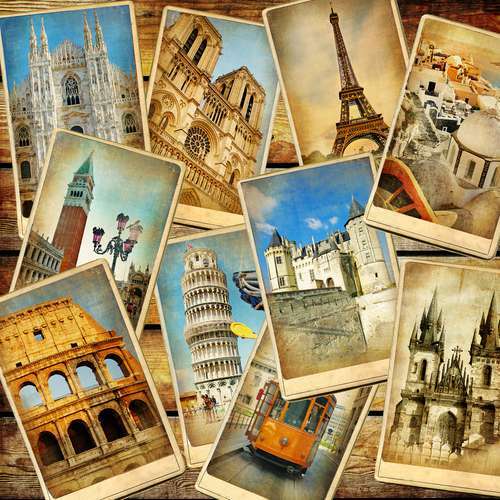 Be inspired — start planning your European trip today, including how you’ll pay for your trip. Based on what you see here, build a budget and start a vacation savings account. If you don’t have quite as much money saved as you had hoped when it comes time for your trip, consider taking out a travel loan. It’s a smarter choice than credit cards for financing a vacation. LendingPoint offers travel loans with flexible terms; see how our loans are better, and then find out how much you qualify for.